The NAACP has always had a strong relationship with the religious community — one of its closest allies for nearly a century. 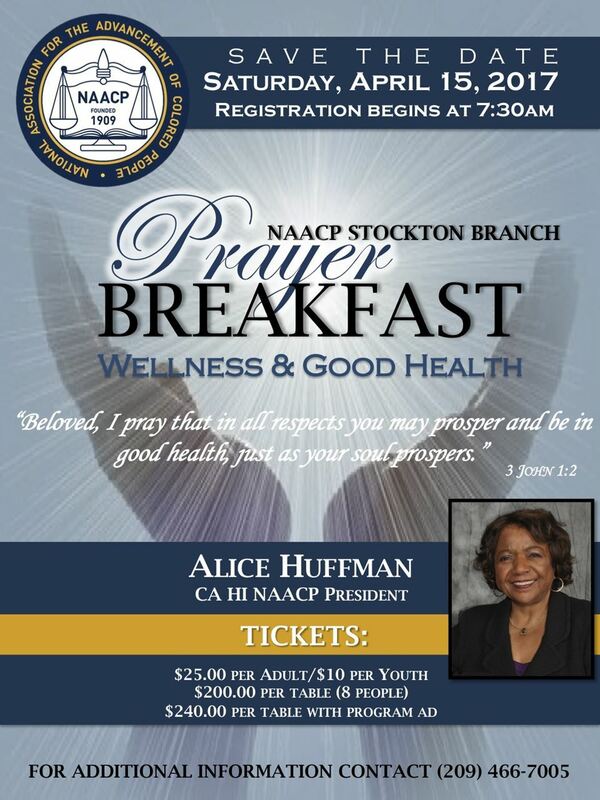 The NAACP Stockton Branch Religious Affairs Committee collaborates with Religious Leaders within the community to conduct religious affairs workshops, educate pastors, churches and religious leaders on the history and programs of the NAACP, present moral and ethical interpretations of the civil rights struggle and the church’s relationship to the struggle for all denominations. Health Award: Acknowledge an individual as a premier advocate for civil rights and equal opportunity. The committee will recognize the community leaders' track record of major accomplishments in the health industry and applied knowledge to secure their surrounding community’s outlook. This highly considered person has created a program that has made improvements to the community’s health disposition, reached specific goals, and the program has demonstrated the ability that allowed them to address other critical health challenges within the community. Education Award: Acknowledge an individual as a premier advocate for civil rights and equal opportunity. The committee will recognize the community leaders’ capability of establishing community awareness of the necessary intellectual, economical and psychosocial obligation that promotes and supports the core as well as the overall well being of the youth’s educational curriculum, standards, and safety. Community Advocate Award: Acknowledge an individual as a premier advocate for civil rights and equal opportunity. The committee will recognize the community leaders' ability to create projects/programs, positive impact within the community, to uplift and service others, and volunteer activities. Lifetime Achievement Award: Acknowledge an individual as a premier advocate for civil rights and equal opportunity. The committee will recognize the community leaders’ accomplishments and contributions throughout the community over a span of 25+ years, and has consistently worked for the betterment and development of the community. Mrs. Wilhemia Henry touched and shaped the lives of thousands of students during her illustrious career. She started teaching at the Old Monroe Elementary School (K-1st grade) from 1947 to 1951. In 1951, she started teaching at Roosevelt Elementary School where she spent a 40+year career from 1951to 1990 at this school site. 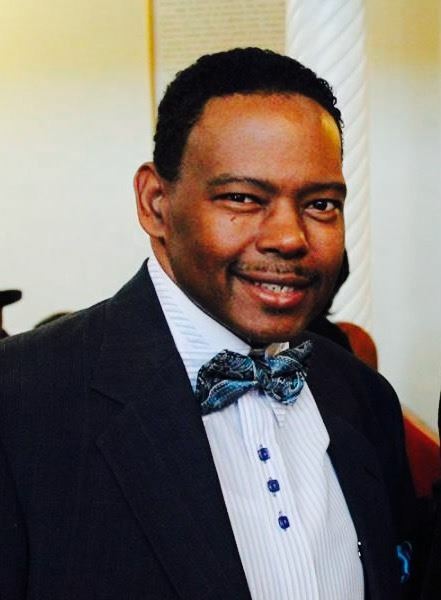 Pastor Curtis Smith is currently the Senior Pastor/founder of Destiny Christian Center. Pastor Smith served as the Youth Pastor for NEXTGEN Youth Ministry and led the first Youth Leadership Conference for South Sacramento, entitled Changing the View through the People Improving Communities through Organizing (PICO) - Sacramento chapter organization. His legacy can be found in the Authors, Entrepreneurs, Parents and Community Organizers that came from this Youth Ministry. Upon moving back to Stockton, He immediately connected to the PICO Network Affiliate, P.A.C.T (People and Congregations Together). In the height of record-breaking homicides in Stockton, he worked with local clergy to implement “Night-walks” in the Hot Spot neighborhoods in Stockton. This also led to partnering with local ministries to restore the park and playground in the Bianchi area. Pastor Smith has also served as President of the Board of Directors and is a founding leader of Lifelines to Healing, working with formerly incarcerated, gang members, victims, and perpetrators of violent crimes. Pastor Curtis Smith is currently a Graduate Student with SUM working on his Master's Capstone “Power of Partnerships of Faith Based organizations with Local Governing Agencies to bring solutions to Violence, Child Welfare, Human Trafficking through Church Unification in the Urban Cities.” He is the co-founder of newly formed Faith in the Valley faith-based organizing group, which consists of 5 counties in Central California. He has been recently selected as the new Chapter Director for Faith in San Joaquin, (formerly PACT). Linda Patrick is a Retired Naval Contracting Officer and Regional Counselor for the California State Teachers’ Retirement Systems (CALSTRS). She has over 25 years of parent/student advocacy within Lodi Unified School District. One of her most memorable positions was as Coordinator for the Cultural Crossroads Program- The Gifts of Blackness. Sponsored by the San Joaquin Public Library, Gifts of Blackness mission was to sponsor educational and cultural activities at all 13 library branches highlighting African American Culture; and, to increase interest in library careers and usage within the African American community. She also has worked part-time for the San Joaquin Public Library as an Adult Literacy Tutor/Learner Coordinator. 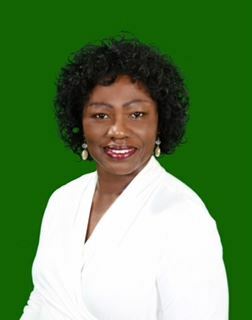 Ms. Patrick also co-founded The Academic Review Committee (ARC) – Lodi Unified School District. The Committee monitors the progress of under performing high school students, identifies barriers, develops proposals, projects, and policies designed to eliminate deficiencies in performance. 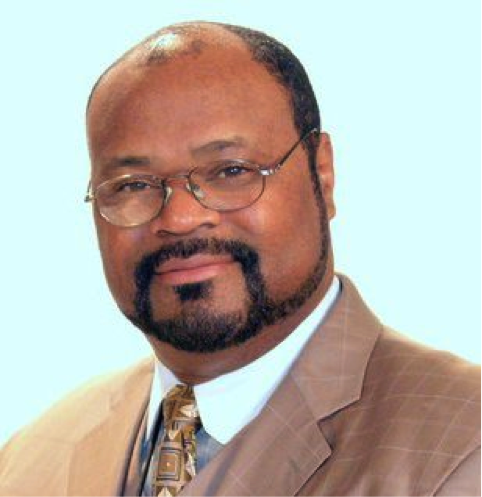 Superintendent Terrance L. Saffold Sr. was born in Stockton, CA. In January 1997 Supt. Saffold, his family and his father started the Greater Maranatha C.O.G.I.C in Weston Ranch of Stockton, CA. On the opening service, twenty-nine people joined the church, and now they are one of the fastest growing churches in the Stockton area.